The Australian Hansa Class Association is pleased to announce the details for the 2017 Australian Championships. The regatta will be held over the Easter break at Royal Geelong Yacht Club from April 14th to 17th 2017. 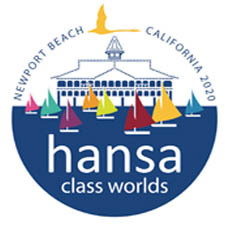 Invited classes will be the Hansa 2.3, Hansa 303, Liberty and SKUD18. This event will also serve as the 2017 Victorian Championships. AHCA President Russell Phillips said: “We are extremely pleased that Royal Geelong Yacht Club will be hosting the next Australian Championships in April 2017. 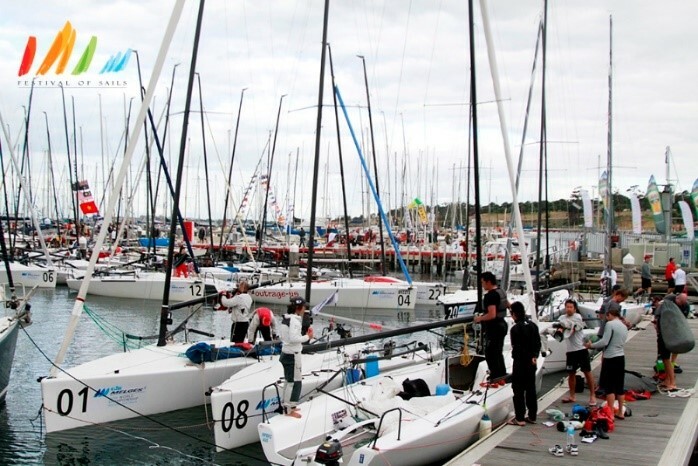 RGYC has a long history of holding large and successful championships, including The Wooden Boat Festival and The Festival of Sails, which is the largest keelboat regatta in the Southern Hemisphere. The Club hosted our Victorian Championships back in 2007, so we look forward to returning to Geelong and the waters of Corio Bay”. 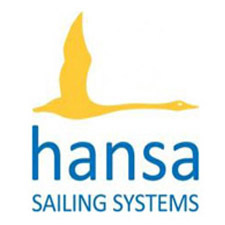 The Australian Hansa Class Association is an open and inclusive association that encourages people of all ages and abilities to compete with and against each other. Eligbible competitors who finish in the top three of their division in State/Territory championships have the chance to win the Golden Egg prize of a free entry to one division plus $250 cash with thanks to Tish Ennis and the Jim Brown Trust. Geelong is Victoria’s second largest city and is just over an hour’s drive from Melbourne. Frequent trains run from Melbourne’s Southern Cross Station to the Geelong Railway station which is just over 1km from RGYC. Avalon Airport, serviced by Jetstar, is 15km from Geelong and a shuttle bus service operates. 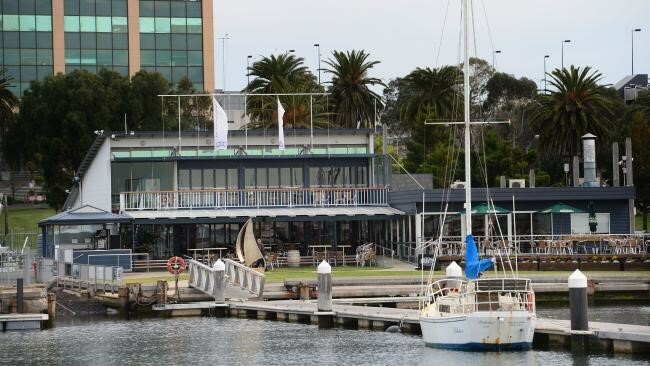 The location of the Yacht Club on the edge of the city will allow competitors and supporters easy access to accommodation, shops and facilities. More information will be published on the AHCA and RGYC websites as it becomes available.